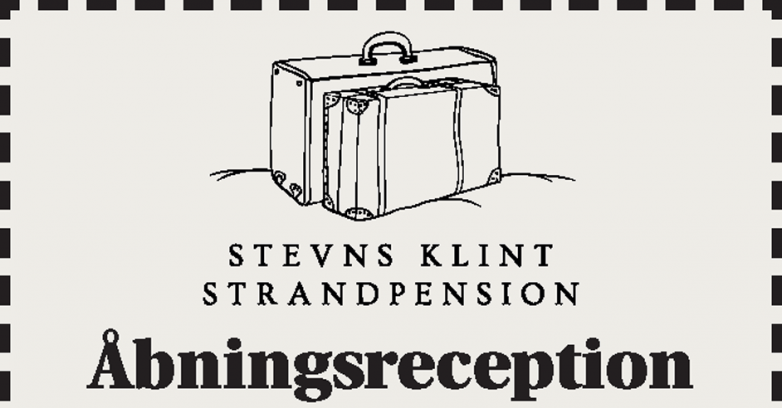 Stevns Klint Beach House holds an opening reception on Friday the 20th September 3:00 p.m. to 6:00 p.m..
After several months of renovation, we are ready to open the doors to our new Stevns Klint Beach House. We are looking forward to show it to everyone. Are you coming by Klintevej 28 in Roedvig on Friday for a glass of wine and cake?